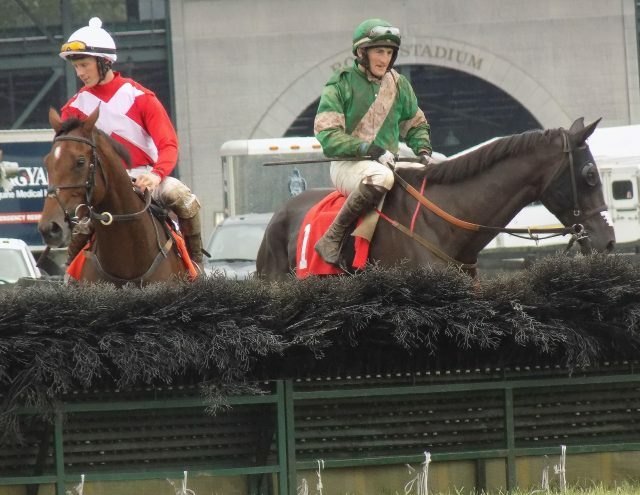 “Every equestrian should see a steeplechase race at least once in their lives.” Noelle Maxwell reports on last week’s High Hope Steeplechase from the Kentucky Horse Park and makes a case for why steeplechasing should go on YOUR horsey bucket list. 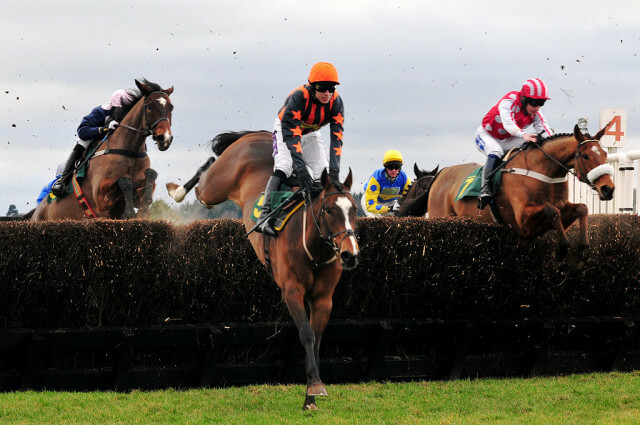 The infamous Grand National runs on Saturday, April 9 at England’s Aintree Racecourse. Learn about this race and then take a trivia quiz to test your knowledge! 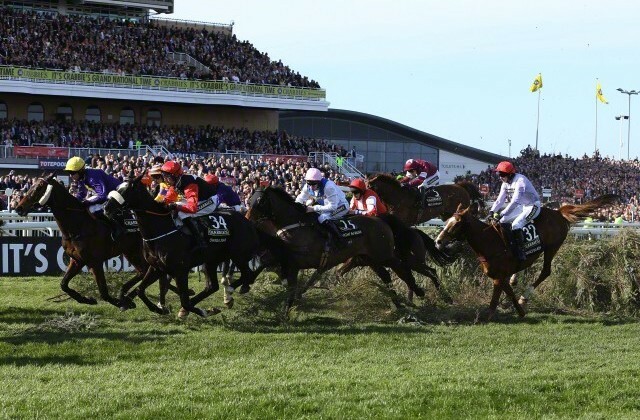 The most challenging and famous race on the British jumping calendar, the Grand National historically attracts a top crowd as well as the best horses and jockeys in England. Red Rum is a particularly well-known Grand National champion, having won the race a record three times in 1974, 1974 and 1977. Other famous names from the Grand National are the jumps themselves, such as Becher’s Brook, the Canal Turn, the Water Jump and the Chair. These fences include not just a regular timber or hedge jump, but a water element, a ditch or a change in elevation — and sometimes all of these factors. The 2016 Cheltenham Festival jump race meet is under way right now! To celebrate, we’re sharing this infographic about the jockey as a sportsperson. Infographic courtesy of Paddy Power. The Cheltenham Festival is a four-day jumps race meet in Gloucestershire, England, culminating in the Gold Cup on Friday, March 18. Are you attending the festival? Tag us on social media with your photos and videos! 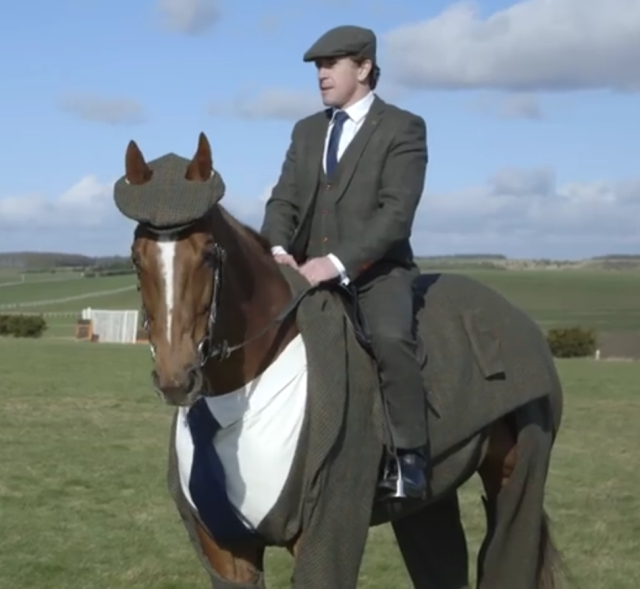 This is the most British thing we’ve ever seen. One year ago, two-time gold medalist Victoria Pendleton had never sat on a horse. Today, she’s heading for one of the biggest steeplechase meets of the jump race season.